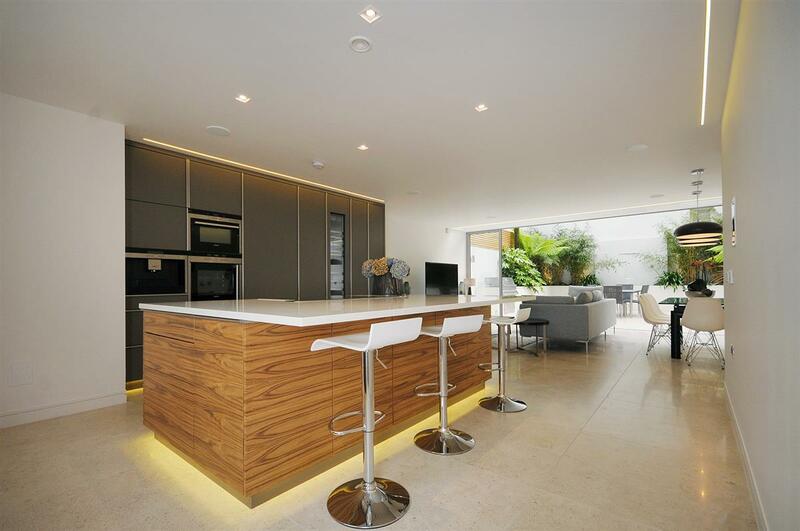 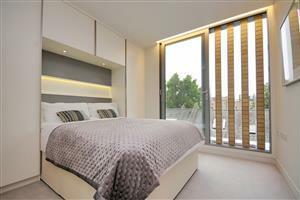 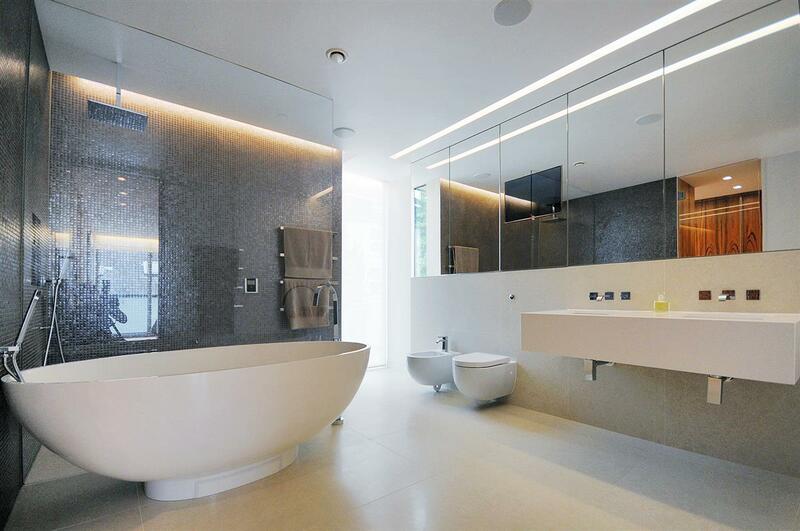 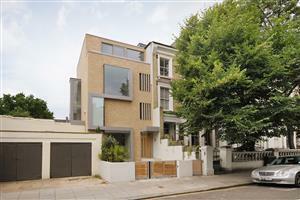 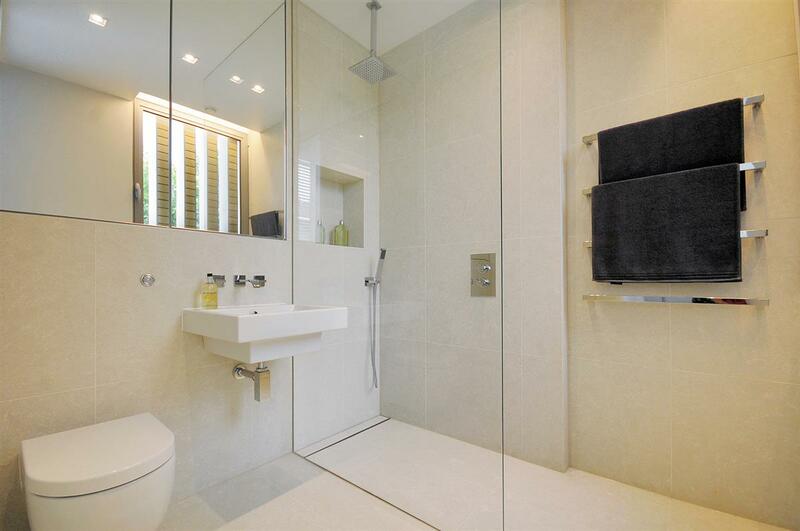 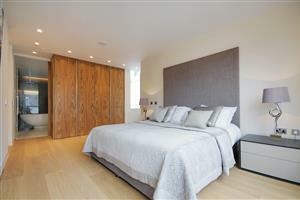 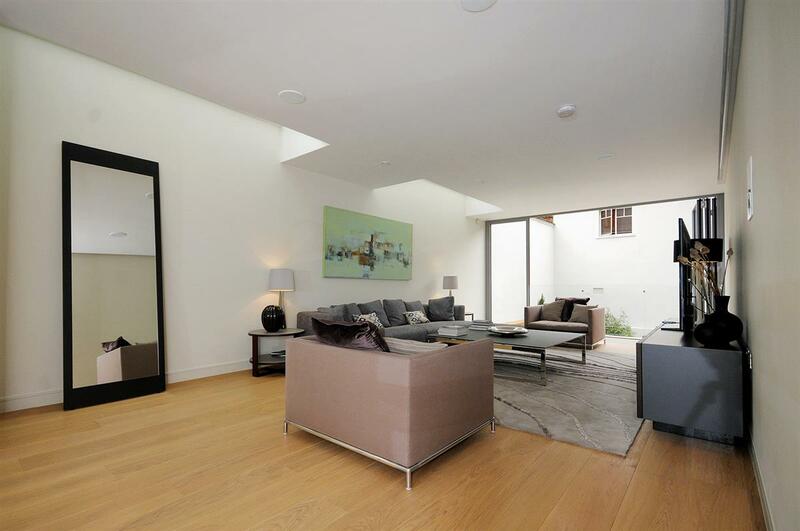 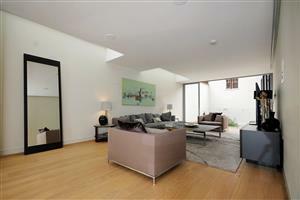 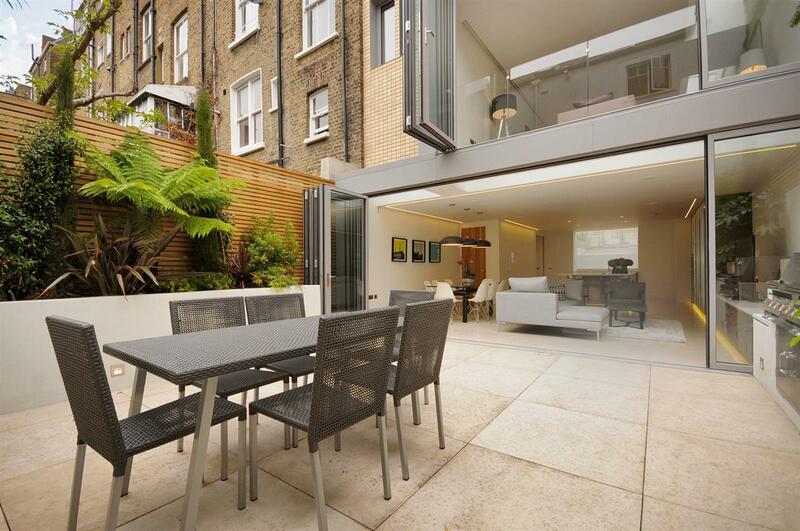 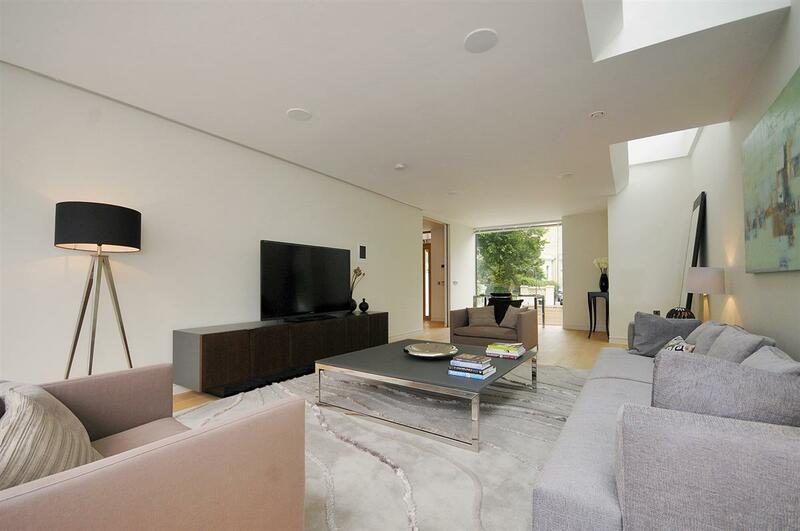 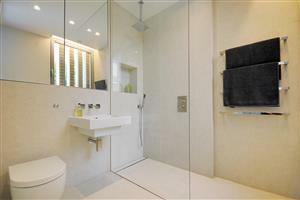 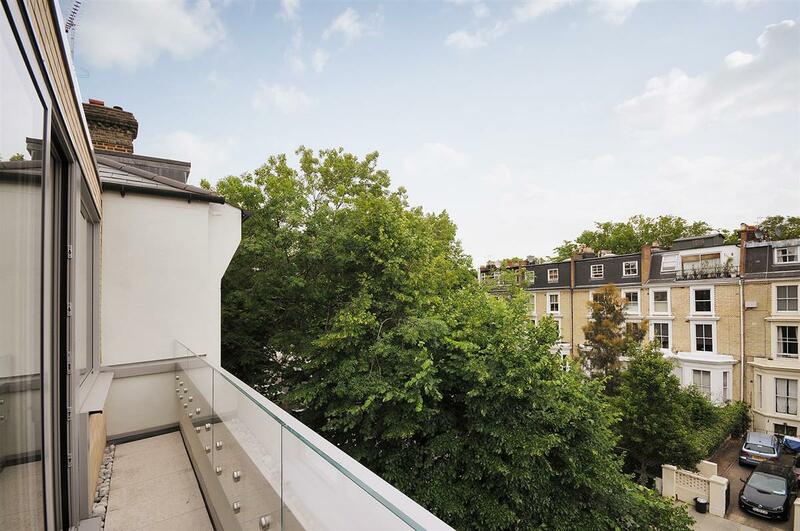 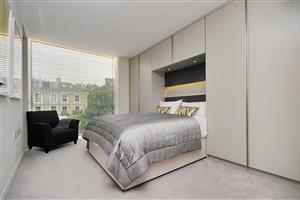 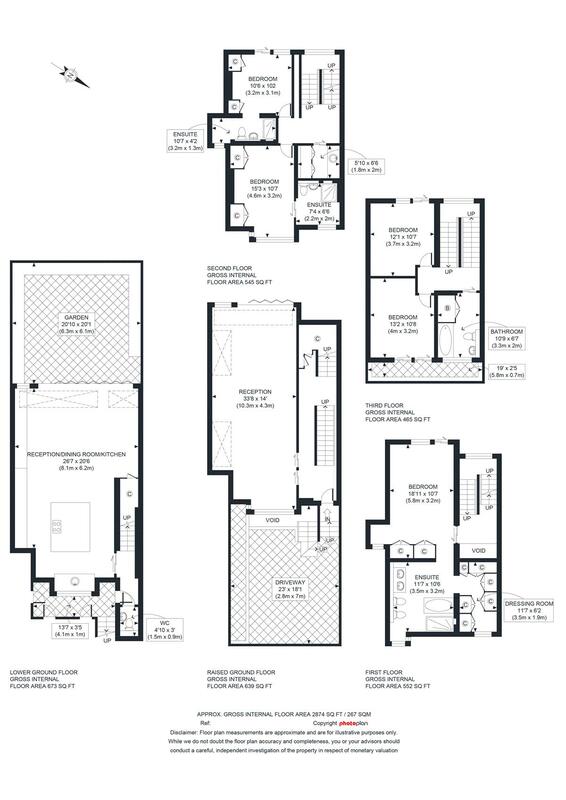 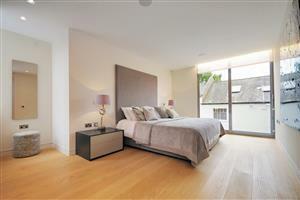 An impressive, newly built freehold house set within the heart of West London in the Kensington and Chelsea Borough. 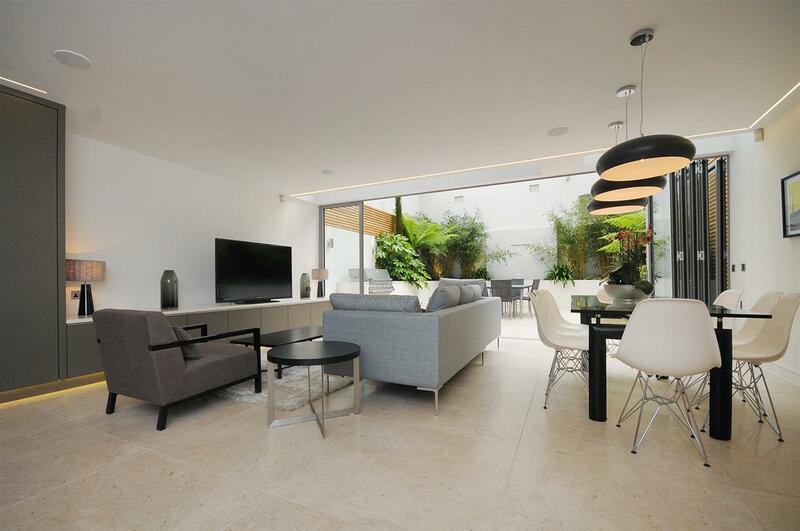 With cutting edge architecture, stylish light living spaces, the latest in-house entertainment systems, this really brings functional living to a contemporary climax. 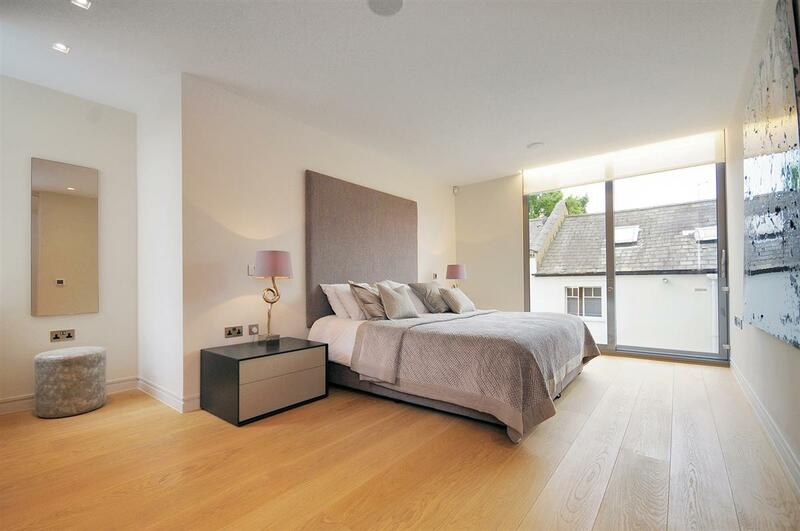 The house comprises of a master suite, a further four double bedrooms and three bathrooms with an extensive west facing garden to the rear of the property along with off-street parking at the front.